It’s official. 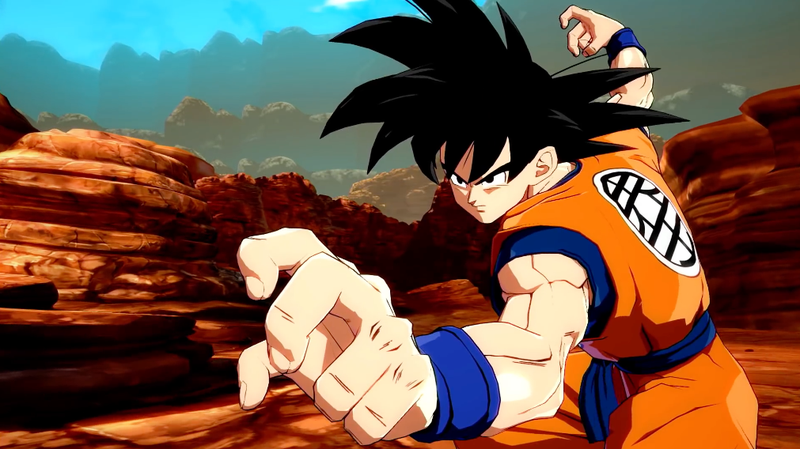 Dragonball FighterZ newest DLC characters are base form Goku and Vegeta. They’re calling this Goku “Goku (Black Hair)” but there’s already a Goku Black and.. oh boy, how many Gokus do we have now?